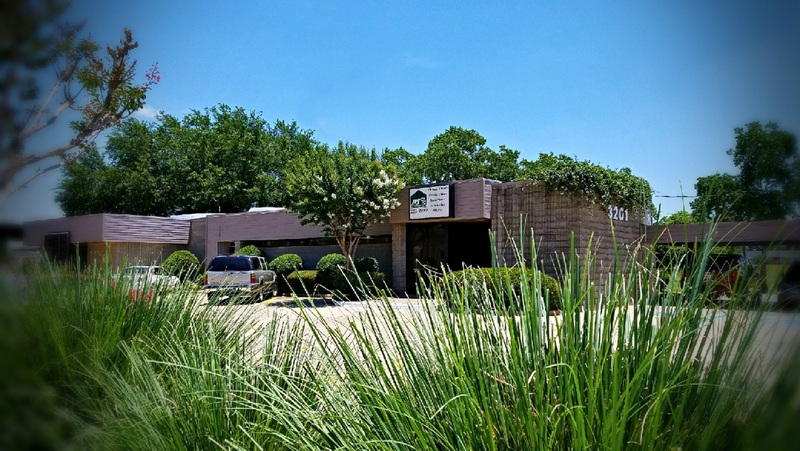 Make an appointment to see what we can do for you, free of charge. Become the smartest investor you know with JPJ University. The Staff of JPJ Investments would like to thank everyone that attended the semiar! Please be on the lookout as more events are to come in 2019! JPJ Investments Financial Consultants are Registered Representatives of Royal Alliance Associates Inc, member FINRA/SIPC. TEAMWORK: Investment planning requires teamwork. In order to address your financial needs, we work with you and professional advisors (attorneys, accountants, etc.) to help ensure that a comprehensive, cohesive, and coordinated strategy is followed to help increase the benefits to you. PREPARATION: Unless you invest wisely, changes in inflation, interest rates, and tax laws may reduce your assets. We will address the broader market trends that impact your portfolio and adjust our strategies as the environment requires. 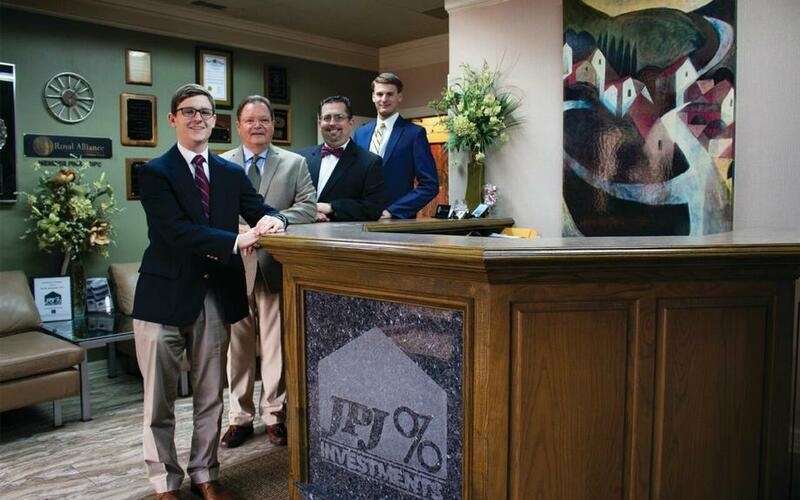 At JPJ INVESTMENTS, through the use of modern computerized techniques, we assist you in matching your goals and concerns with investment products that are consistent with your financial goals and objectives. Click the link below to read insights from our financial advisors. Want to learn more on your own? Click the image below to visit JPJ Investment University. For information concerning the licensing status or disciplinary history of broker-dealer, investment adviser, BD agent, or IA rep, a consumer should contact his other state securities law administrator.